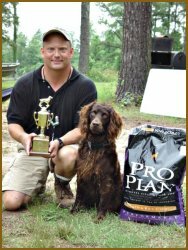 Way to go guys and gals! 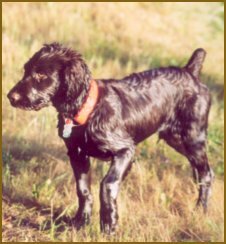 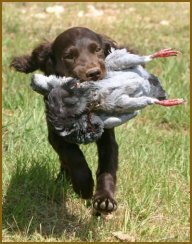 Just Ducky's Justforkicks - "Mule"
Rhett - owned by Carlisle Oxner, is going to be a blast hunting quail and chukar - good things do come in small packages! 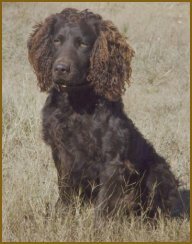 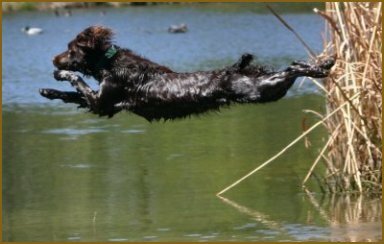 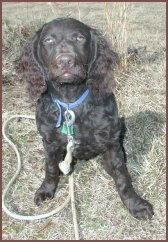 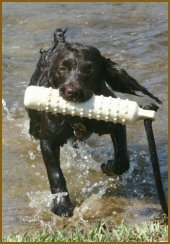 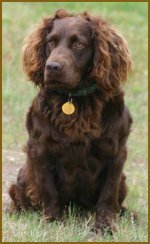 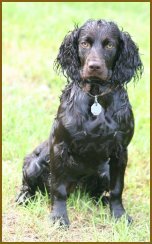 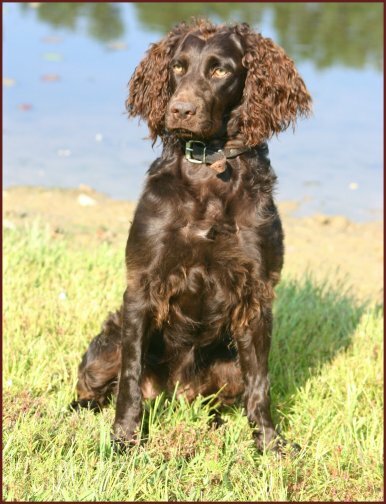 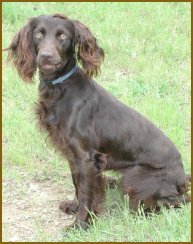 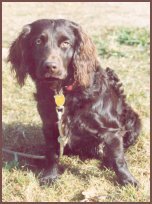 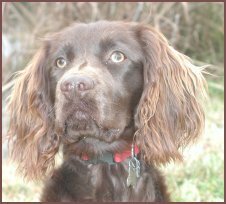 Justbiscuitsngravy - "Biscuit" - owned by Robert Willamson, such a sweet girl and she loves to retrieve too! 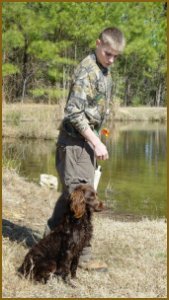 Lily - Alan Richey has a great little retriever now that Lily has figured out the game! 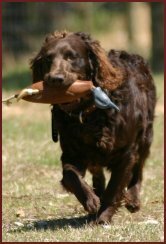 SHR Just Ducky's Cool Hand Luke - Dave will have his hands full with this boy but boy will he hunt! 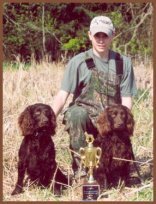 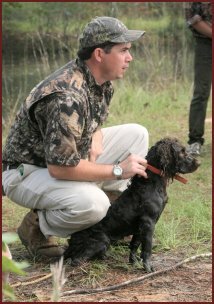 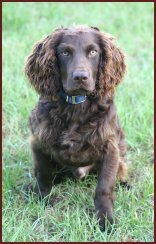 Carl - Michael McDaniel has an up and coming superstar - this pup has all the tools needed to be a great gun dog. 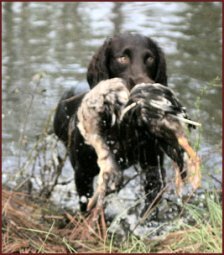 Maggie - Trav Paulk needs to keep on his toes with Miss Maggie - she's a lean, retrieving machine in a tiny package. 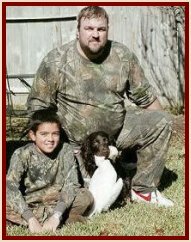 Duke - owned by Scott and Zak Griffin - went to Texas and brought back snow geese and even attempted a Sandhill crane. 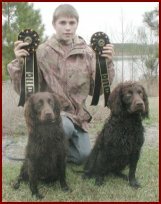 Way to go Duke! 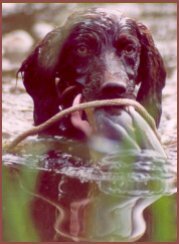 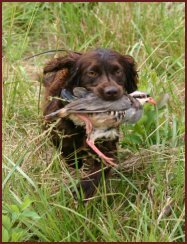 Dixie - Owned by Lee Motlow - don't let the worried look fool ya, she's all business on birds and loves to harrass the other pups! 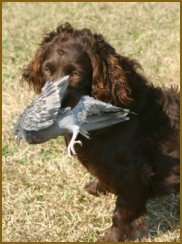 Dixie - owned by the Westers - the boys couldn't wait to get this girl home to fetch some birds! 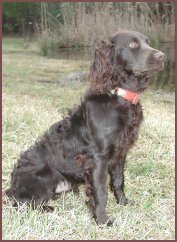 Rebel - owned by Christine Smoak - Mr. Ansty - still learning that sit means sit. 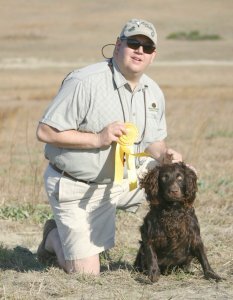 Brownie - owned by Steve Jager - earned top honors as Sofa Queen! 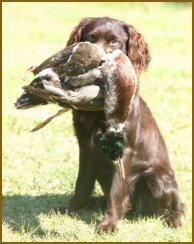 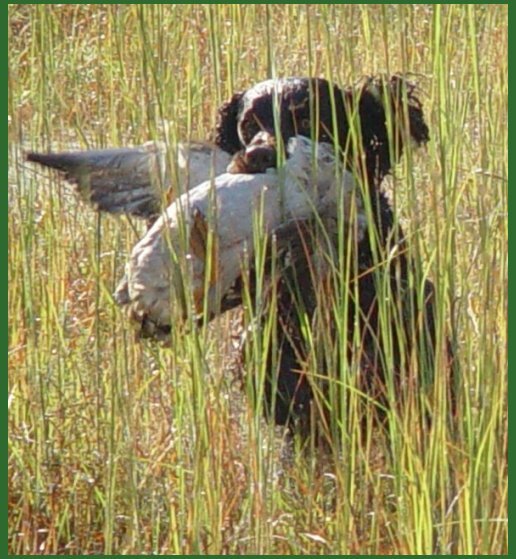 Miss Allie - owned by Ken Sass - much prefers the upland over ducks but does it all. 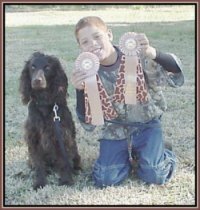 Congrats on the Started pass! 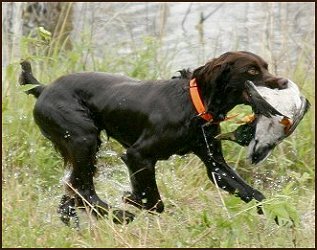 Both are great hunting companions. 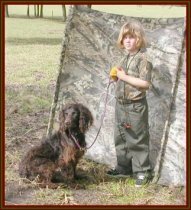 copyright 2004 - Web Designs by P.K.